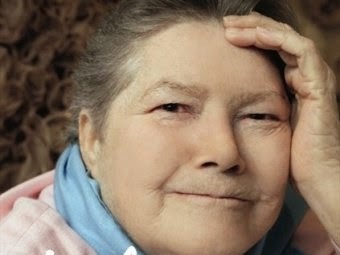 Colleen McCullough died on 29 January. She was Australia's best selling author, a neurophysiologist, and for us, a cookbook author. She was boisterous, witty, and more accomplished than most. So it was quite shocking and in profoundly bad taste that The Australian began her obituary, not with her remarkable gifts, but by stating she was "plain" and "overweight." Screw them! Several years ago we did our Cookbook Of The Day/Lucindaville Famous Food Friday on McCullough's Cooking with Colleen McCullough. Take a few moments to remember. I well remember reading The Thorn Birds, a great book, and a rare instance of where the TV mini-series was actually as good as the book. What a love story, and a bright star in her crown!